The report was prepared for foreign partners in English, taking into account the main focus of the priority project of the Ministry of Economic Development of Russia to expand the interaction of innovative clusters with foreign partners, to develop cooperative ties between companies that are participants in innovative clusters. 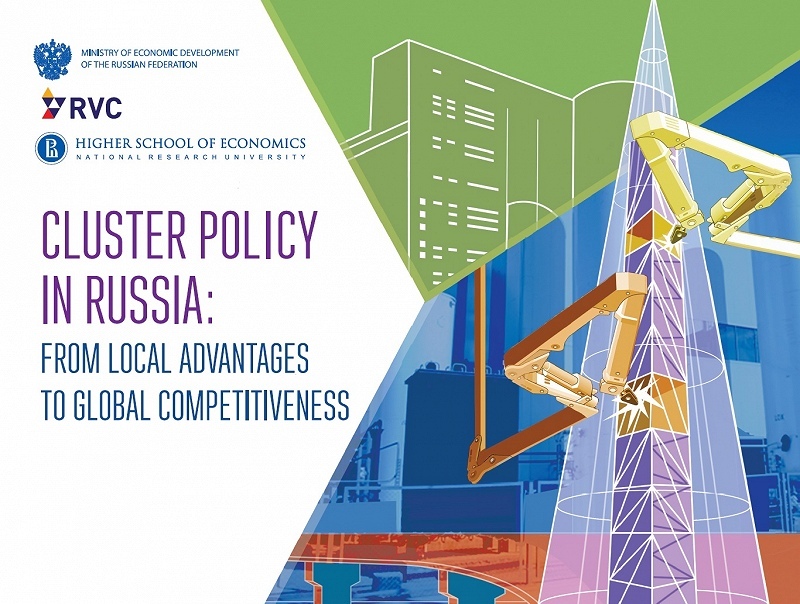 The report contains information on the activities of Russian innovative clusters, their key participants, partners and projects under implementation. Tagged Cluster, HSE, Minec, Russian clusters, Russian SEZ, rvc, SEZ. Bookmark the permalink.